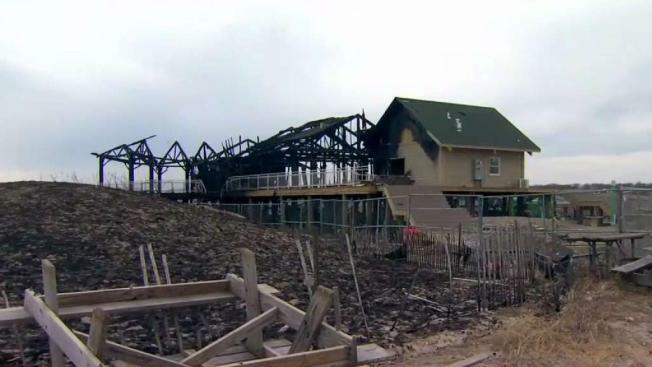 Several agencies are investigating multiple fires and some vandalism at a new construction site at Silver Sands State Park in Milford. 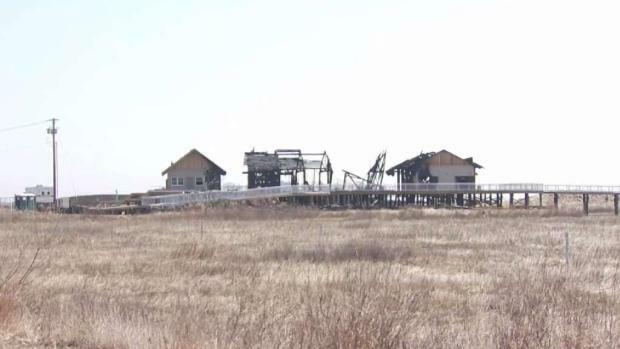 Investigators now say the fires that damaged two construction trailers at Silver Sands State Park in Milford on Sunday were intentionally set and a reward is being offered for information, according to the Connecticut Department of Energy and Environmental Protection. The call came in at approximately 7:20 a.m., police said. Firefighters found two 40-foot trailers burning when they arrived, according to fire officials. Investigators said they found evidence of vandalism at the scene and believe the fires were intentionally set. Questions surround what’s going on at Silver Sands State Park in Milford. Police say in the last week there have been two fires and another act of vandalism. And now a reward is being offered. The trailers housed equipment for the construction at the park, according to Milford Police. "The construction company does own those storage containers, but we aren't confirming right now whether it's tied to that investigation. The containers are your basic storage containers. They're steel. They're probably 40 feet long, eight feet wide or so, maybe eight feet high," said State of Connecticut Environmental Conservation Police Captain Keith Williams. The trailers were part of the construction site for newly-built buildings that burned down in a massive fire on Tuesday night. The buildings housed a concession stand and dining area, public restrooms and an office to serve visitors of the park, according to fire officials. The park was closed after the fire on Tuesday night and reopened on Friday. 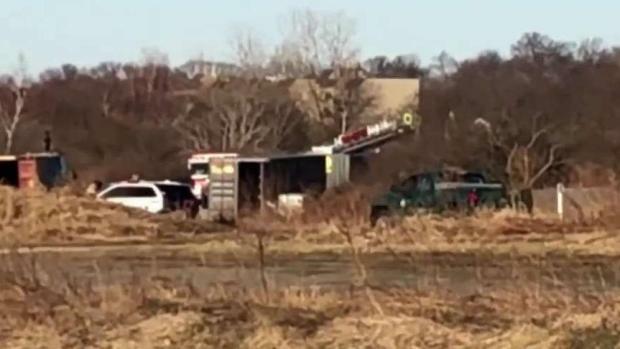 Investigators are working to determine what caused two construction trailers to catch on fire at Silver Sands State Park in Milford on Sunday morning. The Department of Energy and Environmental Protection said parts of the park will remain off-limits and will be fenced off. The main parking area, beach and boardwalk will be open to visitors through the beach service road. The current boardwalk to the beach was already closed due to the recent construction. After the park reopened on Friday, police said multiple windows were broken in the new maintenance building at the park. Investigators are working to determine if all three incidents are connected. EnCon Police have increased patrols at the park. Anyone with information on Sunday's fires should contact the Connecticut Arson Hotline at 1-800-84-ARSON. There is a $2,500 reward.